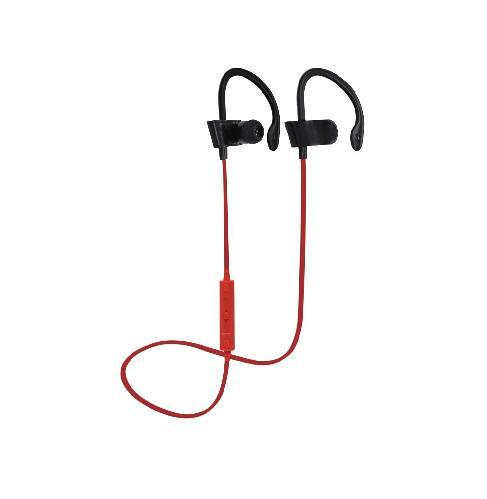 Perfect workout headphones that snugs and secure so the headphones stay put while running, biking or at the gym. Earbuds that work with all smartphones, tablets and music players. Latest Bluetooth 4.2 technology, easy and fast pairing with smartphones.